Over the past few months, you’ve probably heard us talk a lot about the church life cycle. 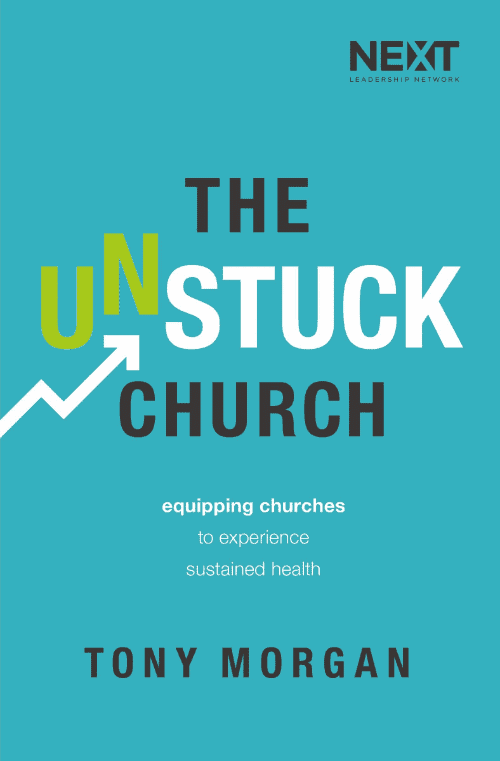 With the release of my new book, The Unstuck Church, we’ve been sharing about the 7 stages of this cycle and how churches can reach sustained health. 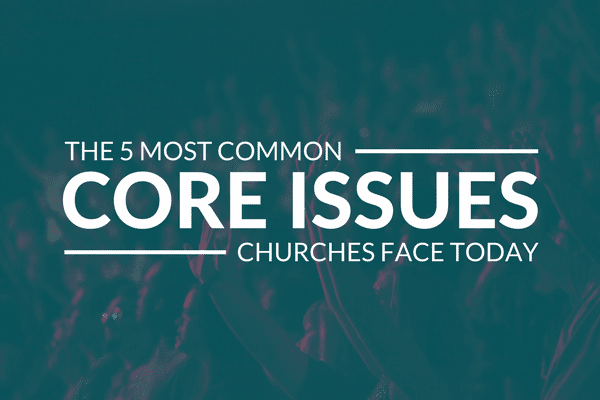 Churches are often in this phase for months, and possibly years, before they are aware of it. They might have an established vision and mission, have strong leadership, strong giving and implemented strategies to support their ministry. 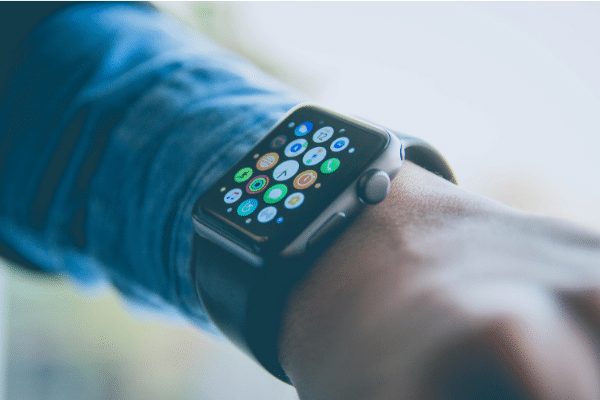 While everything looks healthy on the surface, there are some subtle characteristics that suggest a church could be entering the maintenance phase. One common indicator is a stale vision. Every church needs a vision. It is crucial for developing your ministry, making church decisions and deciding where you are headed next. As your church grows and changes, the vision also needs to be refreshed. When the how of the vision trumps the why, you will find yourself in the maintenance phase. Chances are that you have experienced this at some point between the launch of your church and now. But, there is good news. Churches don’t have to live here in the maintenance phase. Yes, making changes can be tough, but solid leadership is a great first step out. Leaders can recognize where they are, understand the consequences of this reality and learn the importance of moving forward to embrace a new vision. Understand the difference between a mission and a vision. A mission statement defines why the organization exists. The mission rarely changes throughout the existence of the church. A vision statement clarifies where the organization is going in the future. The vision should be refreshed every few years based on the direction of your ministry. Gather with your leadership team and make it a collaborative process. You want your team to be on board with developing God’s vision for your church. From there, engage other leaders within your church. While you need a small group of leaders to develop and refresh your vision, incorporating other leaders within your church will put everything into motion. Be bold about your changes. Making changes is never easy. It will upset people, and may even cause some people to leave your church. However, uncomfortable change is often necessary for your church to become the church God designed it to be. The maintenance season is tough. However, refreshing your vision will drive the necessary changes that need to be made to help revive your church from this phase. 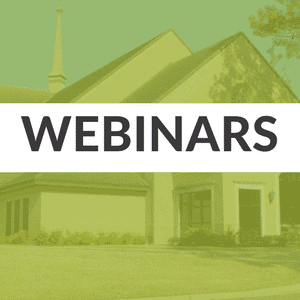 Unsure of where your church is in the life cycle? We have developed a free resource to help you and your team learn to better lead your church into sustained health.